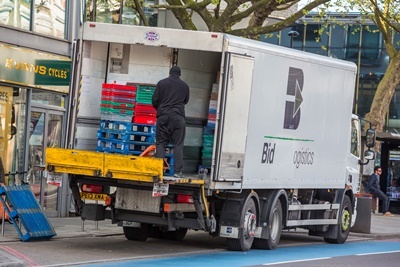 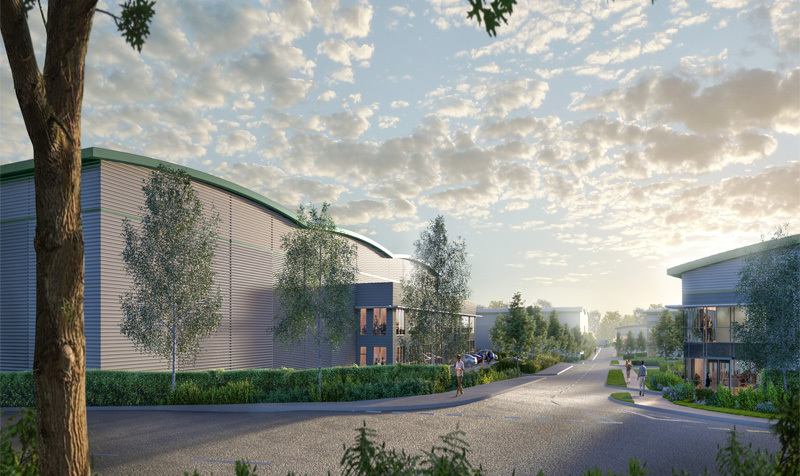 Bidvest Logistics has signed a lease with Prologis on a 116,000ft² space in Prologis Cabot Park in Avonmouth, Bristol. 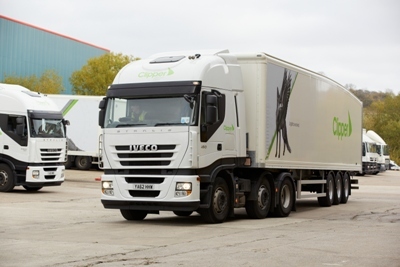 Clipper has signed a lease on a new DC to handle its new contract with Zara parent company Inditex. 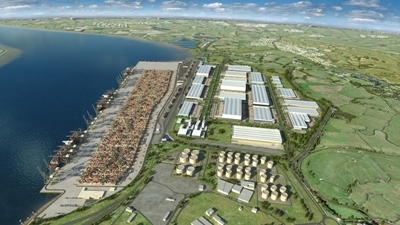 A 316,000ft² DC is to be built at the Logistics Park neighbouring DP World’s London Gateway container port.